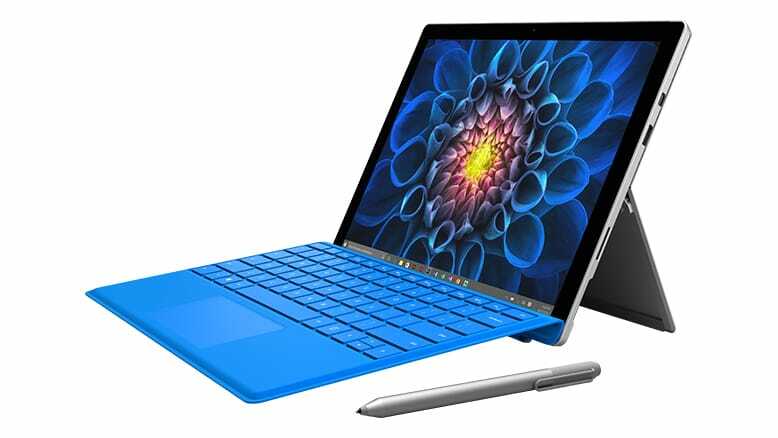 Microsoft Surface has always been a popular icon for portable devices. Unlike Apple stuff have several product lines, Surface mainly focuses on hybrid tablet business and they are doing good. 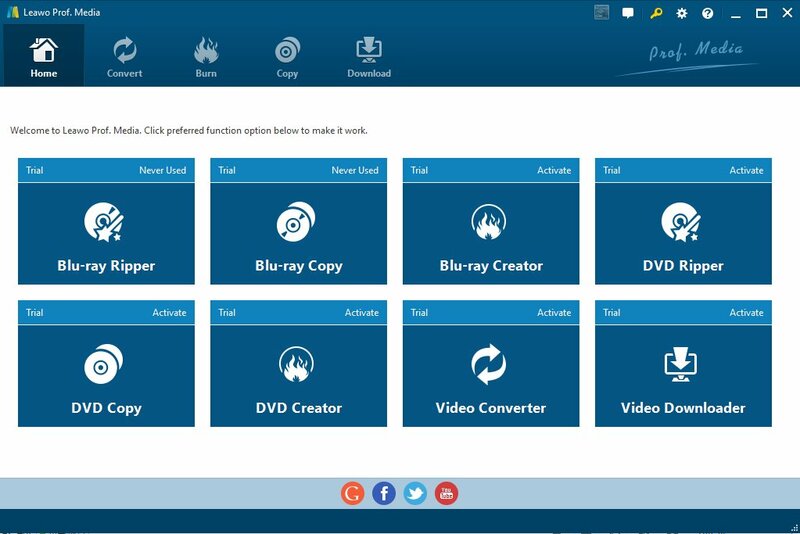 How to convert Blu-ray to Surface with Leawo Blu-ray Ripper. Surface also has a variety of accessories to go with or to protect your surface Toys. 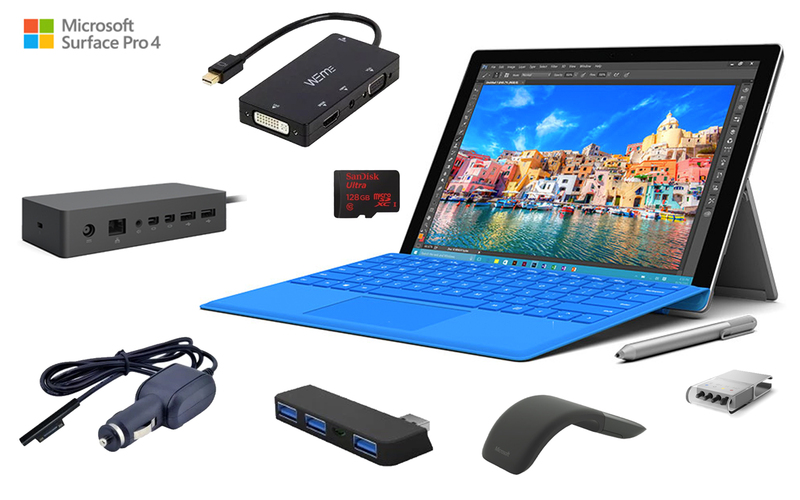 Customers can choose from keyboards, Keyboard covers, Surface Pen & mice, Surface Dial, power & docking accessories, adapters, controllers to other mixed bundle items. As what you can see from the chart above, hardly none of the Surface generation has the direct support of Blu-ray disc, that means it’s impossible to insert a Blu-ray disc to Surface to have it played since the lack of the Blu-ray drive. However, with the help of a proper Blu-ray to Surface converter, this issue can be solved easily. 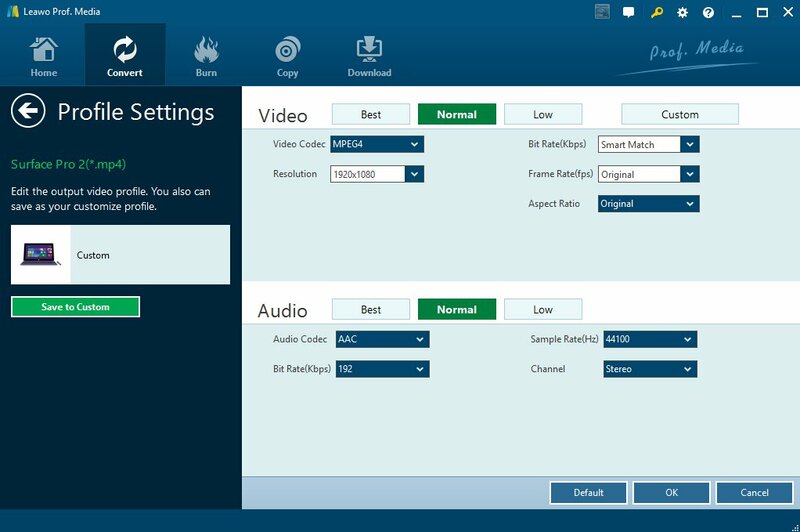 Leawo Blu-ray Ripper supports to import Blu-ray/DVD in disc, folder and ISO format, plus the video profile setting feature enables you to adjust the video effect by trimming, cropping and adding 3D effect, then to convert the added Blu-ray to Surface or Surface Pro compatible format MP4 with different solutions. 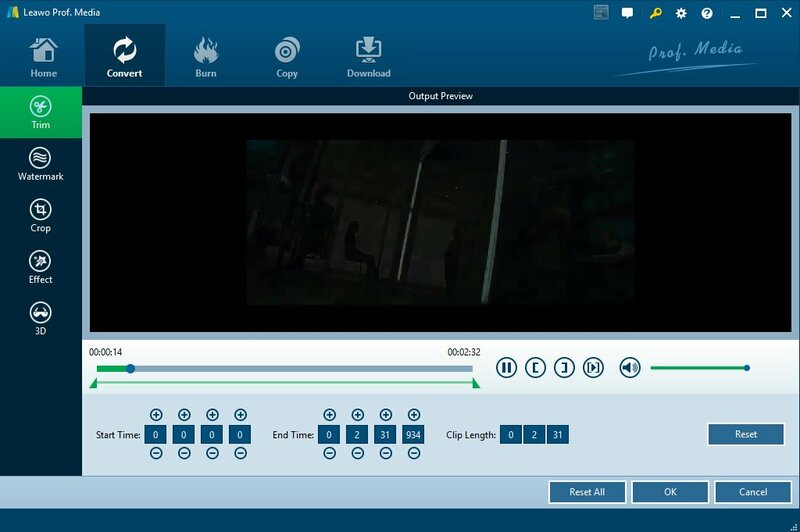 Step 1: Launch Leawo Blu-ray Ripper(included in Leawo Prof. Media as a separate module) Click “Bu-ray Ripper” tab and you will see the main interface like this. 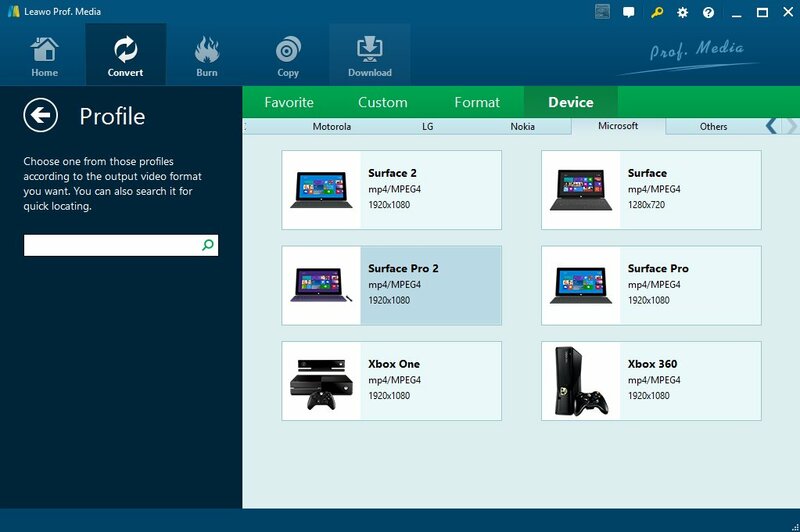 Step 2: Browse the output format by clicking “Device” -> “Microsoft” -> “Surface Pro 2” and adjust the Surface Pro 2 MP4 video profile settings to guarantee the best output quality. Step 3: Click “Add Blu-ray/DVD” to import Blu-ray from disc, folder or ISO file. Or you can drag and drop Blu-ray file instead. After the file has been imported, the preview is available. You can also choose the movie mode on the top from “Full Movie“, “Main Movie” and “Custom Mode“. Step 5: Click the green button “Convert” to set the output saving path and start the Blu-ray to Surface Pro 2 conversion officially. Wait just for a few minutes(depending on how big your original Blu-ray file is) until the conversion completes. Transfer the converted Blu-ray in MP4 now to your Surface device by USB and enjoy watching Blu-ray on Surface like never before.